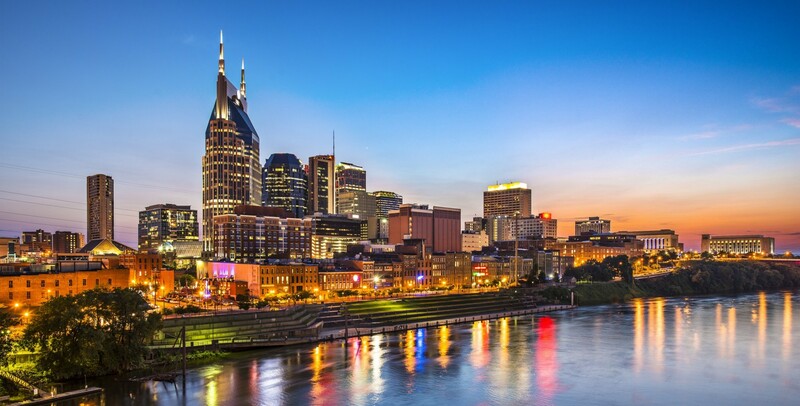 Bring your game to Music City! 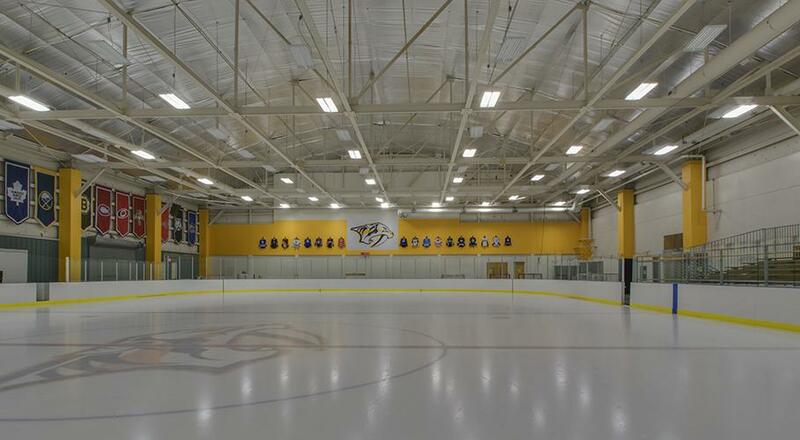 Nashville makes a terrific location for your next hockey tournament. 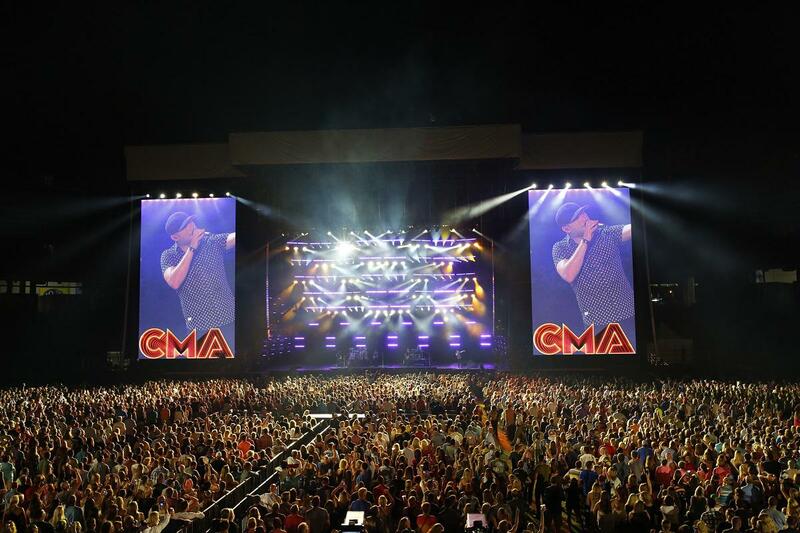 With so much live music, nightlife, food, there is always something happening. 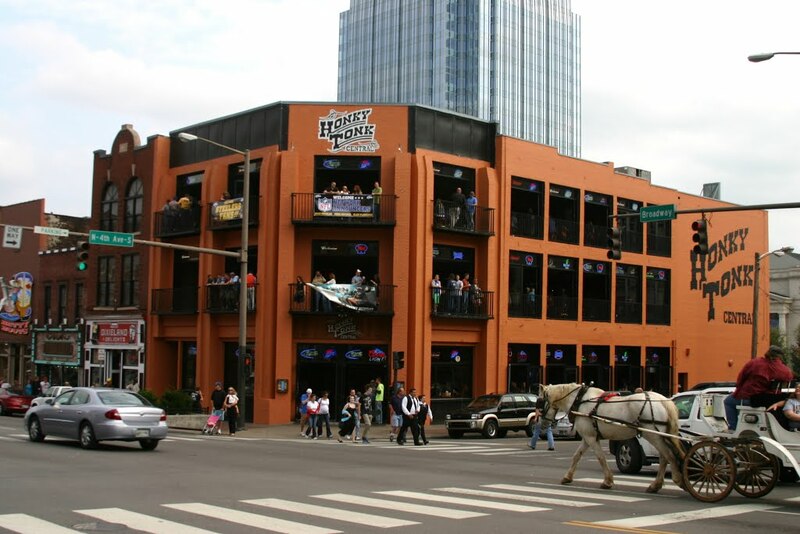 Stay and play right in the city. 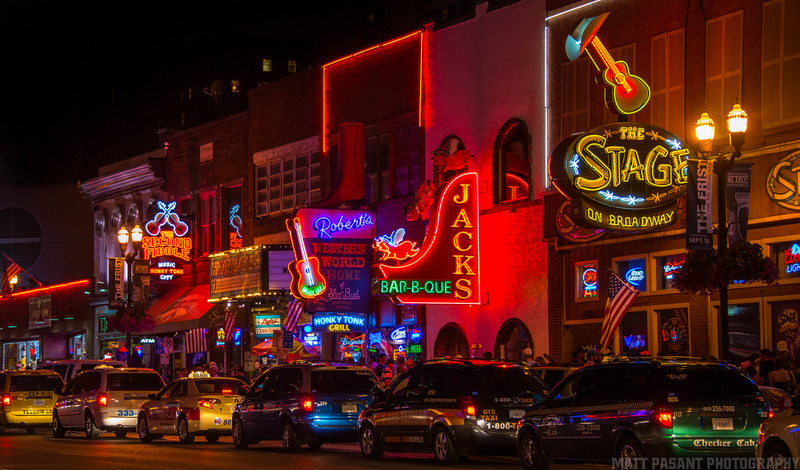 Your teammates will be talking about this trip for years to come. 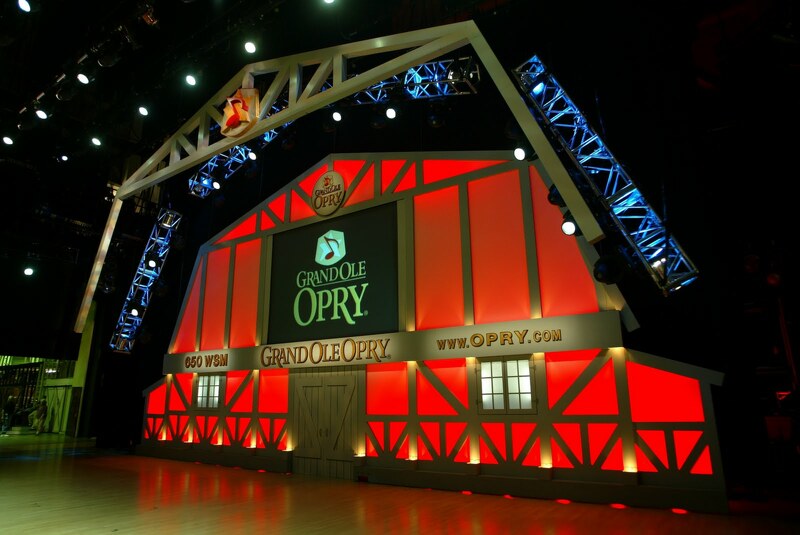 Honky Tonk down Broadway, Eat BBQ & Fried Hot Chicken, Tour the Grand Ole Opry & see a game/show at the Bridgestone Arena, Ryman Auditorium or Nissan Stadium. 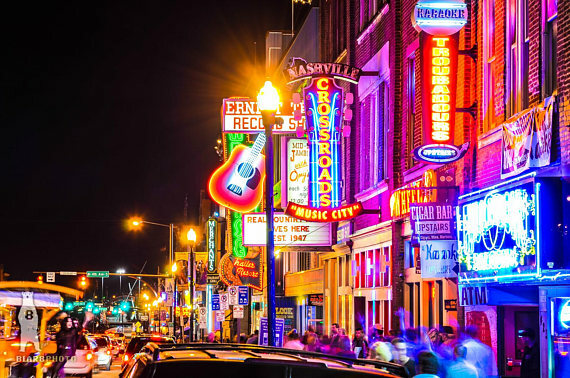 What to do in Nashville? !